Emily Silverman, MD is a third-year resident in internal medicine at UCSF. 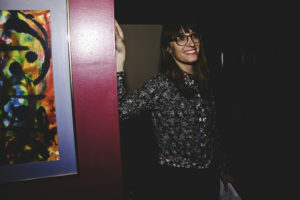 Last year, she started a storytelling event for physicians called The Nocturnists, which was covered by the San Francisco Chronicle in May and is described as being like The Moth for physicians. Dr. Silverman has been recruiting and coaching storytellers while working full-time as a resident. She also publishes physician prose on the website. A few months after we spoke, The Nocturnists held an event on 10/29 that was part of a larger festival in San Francisco called Re:Imagine, a citywide conversation on death, dying and end of life, inspired by OpenIDEO’s End of Life challenge. That event drew the biggest Nocturnists audience ever—almost 200 people. 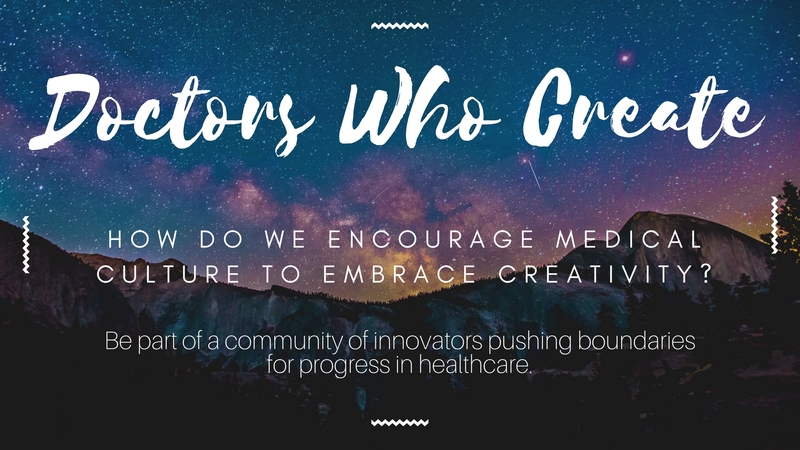 I chatted with Dr. Silverman to ask her about how she got the idea for these physician storytelling events, what it’s like to run them, and how she’s incorporated creativity into her career. V: When did you get interested in medicine and in storytelling? Dr. Silverman: I’ve been interested in medicine for a really long time, since I was a little kid. I’m not really sure where it came from, because neither of my parents are doctors. My mom was a social worker, my dad owned a hardware store, and they’re both retired now. 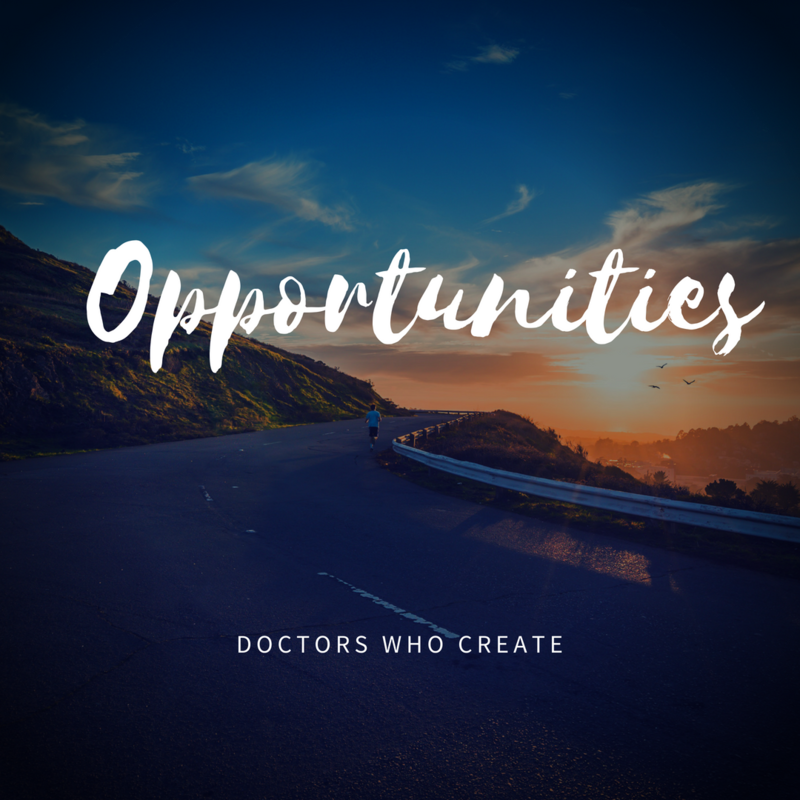 But somehow, when I was a little girl, I just idolized my pediatrician and I knew that I wanted to be a doctor just like her, and my parents recognized that in me pretty early on. They bought me all these human body books, and I’d read them for hours, so I think it sort of started off with a fascination with the science, and with the body, and just the curiosity of really wanting to understand how things work. 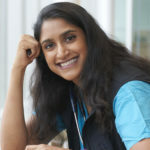 I think it was later in college and medical school where the humanitarian side of things really came to the forefront, and wanting to have a strong positive impact on people in their lives, and guide them through what can often be the most terrifying experience of their life in the hospital. I had this brief interlude in college where I thought I might actually go into the art world. I majored in history of art and architecture at Brown, and I did an internship at an art gallery in New York, but then ultimately decided to come back to medicine because I figured that fit my personality more. 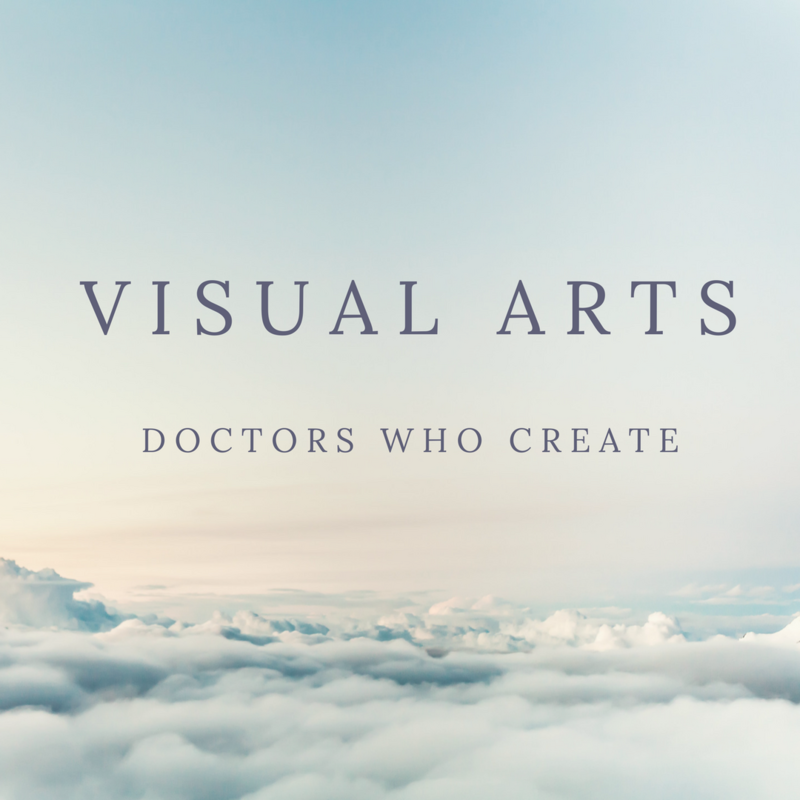 V: How did you keep up your creative side in medical school? Dr. Silverman: I feel like in medicine, we get stuck on this conveyor belt and we have so little control over what happens to us next. The match is a perfect example of that. We’re subject to this rigid hierarchy and this conveyor belt ascension and it can get to a point where, especially if you have a creative soul, it can start to feel kind of scary and stifling. 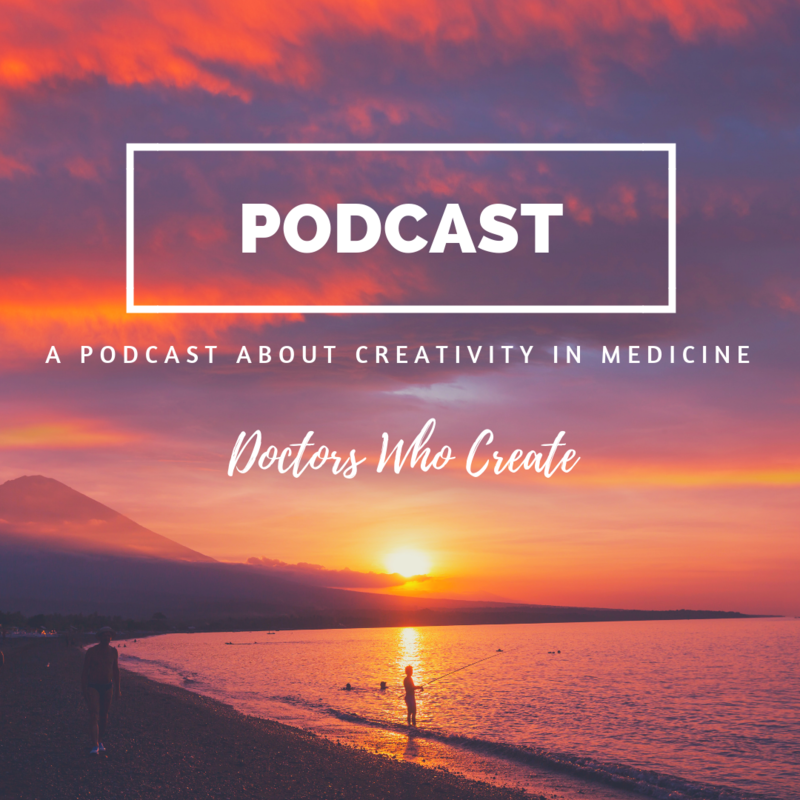 I think that feeling started to creep into me in the latter half of medical school, when I was spending hours and hours at the hospital, and I started to worry, will I ever create again? And so, I developed a close creative relationship with one of my medical school classmates, who is now helping start up the Boston version of The Nocturnists. We were kind of kindred spirits and we would make all these silly videos together. 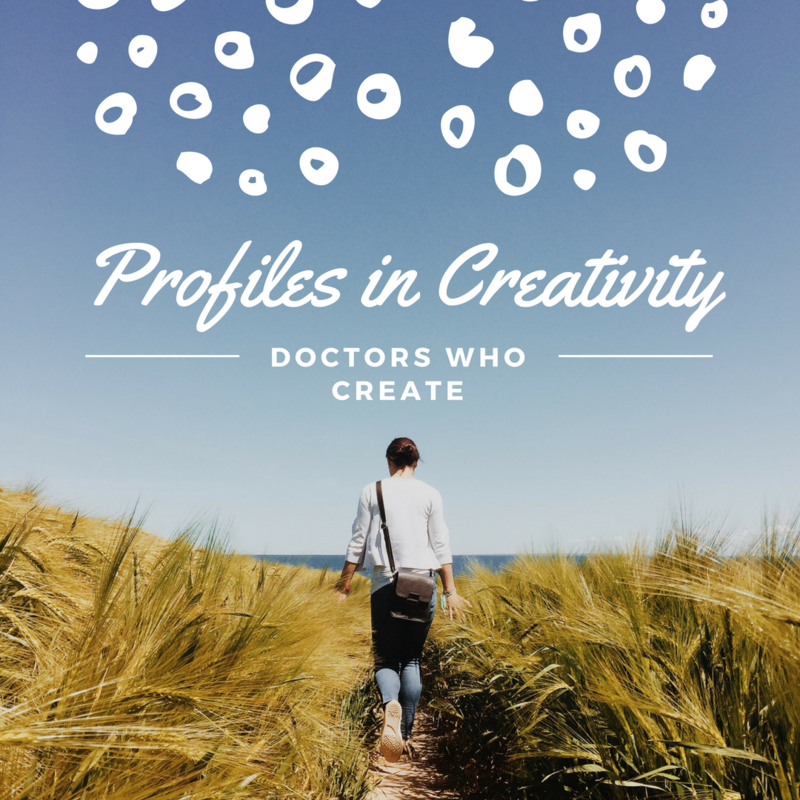 Then I came off to residency and in intern year, I really didn’t do much of anything creative. I barely had time to cook and shower and do my laundry, much less write or make or do anything. 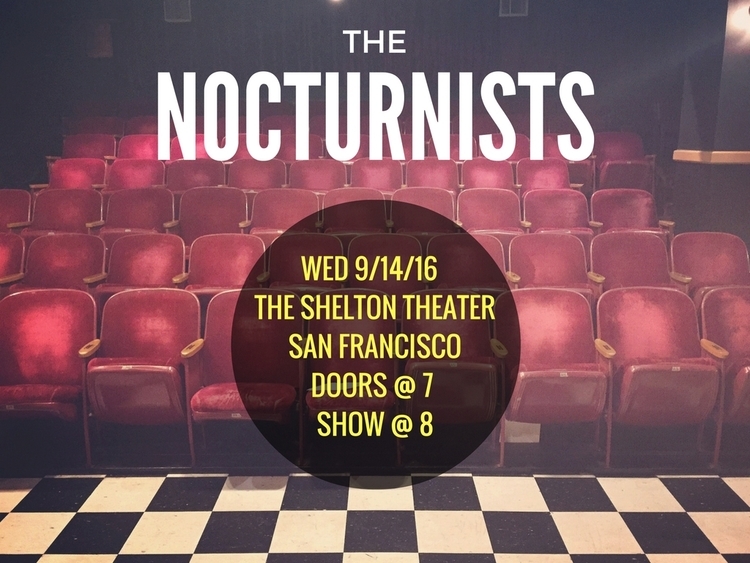 Flyer for September’s Nocturnists event. V: How did you think of starting The Nocturnists? Dr. Silverman: It was in the second year of residency when I went to a live taping of The Moth here in San Francisco that the idea came to me that we should be doing this in residency. I think it was actually the perfect time for me to come to this realization because I had just finished this incredibly intense intern year where I had been involved intimately in people’s lives and I had seen people suffer and die, and interacted with their families, and then I would come home and I would fall asleep and I would wake up and go back and do it all over again. 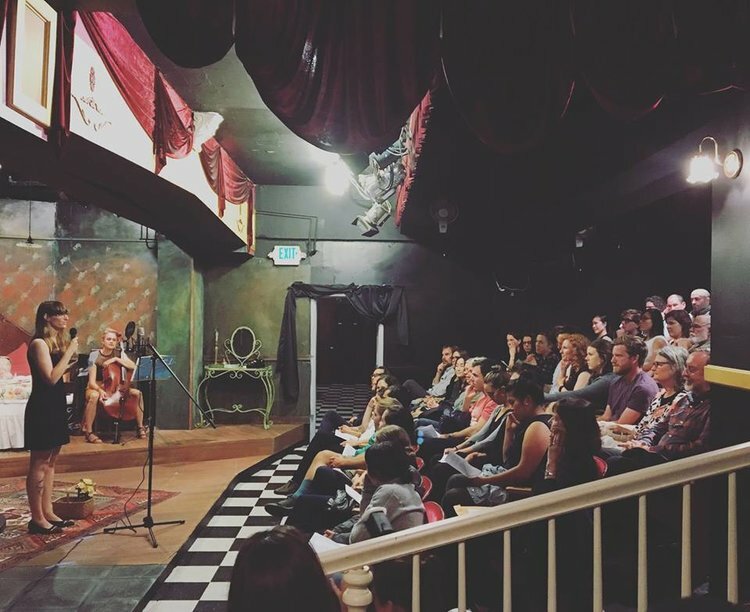 I feel like I never really had much time to process what was going on, and it just passed right through me, and it was around the time that I went to this Moth storytelling event that I realized that. I was like “gosh, I’m not really absorbing or processing or analyzing or reflecting on anything that’s happening in the hospital, I’m just surviving.” And I didn’t like that. I wanted to dive more into what was going on, and provide a forum for others to do the same. 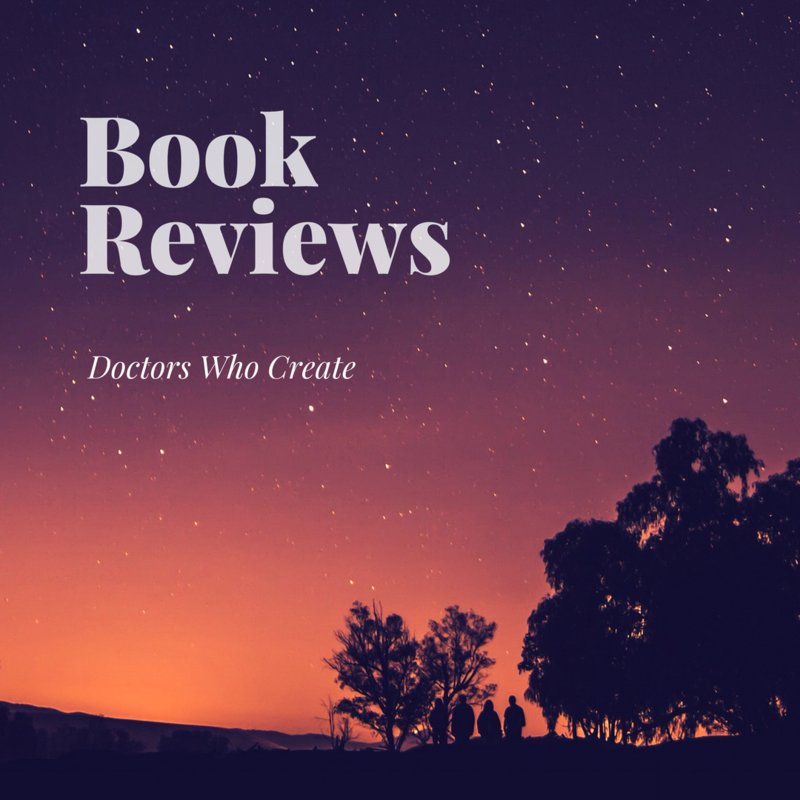 I just thought it would be fun, too, because I find that doctors often have these incredible experiences in the hospital, and maybe they come home and they share it with their spouse or one other person, but then the stories sort of get lost and swallowed in the hospital. I also thought that telling the stories might also be an interesting way to show the world what it is we do and what it’s like, in addition to sharing with each other what our experiences are. V: What have the events been like? Dr. Silverman: I had the first event in January, it was small, it was like forty people, and it went really well, I got a lot of positive feedback from people in the audience, who told me that hearing the stories made them feel more connected to their jobs and to their patients. I didn’t really know what to expect in terms of the storytellers and their stories, since I didn’t hear them in advance or coach them in advance. Every single one of them went up there and spoke so honestly and so compellingly about their own personal experience. One of the chief residents and his wife were kind enough to express to me their interest in the project and offer funding to help me continue with it. With their support, I was able to scale up to an actual theater in the city, a small 80-seat place called The Shelton Theater, and that’s where we did our second event in May. That event was a little bit fancier in the sense that the storytellers were coached beforehand, we had somebody playing guitar in between the stories, and it was just a little more put together. That’s the event that the San Francisco Chronicle came to cover, and that was a huge turning point for us. 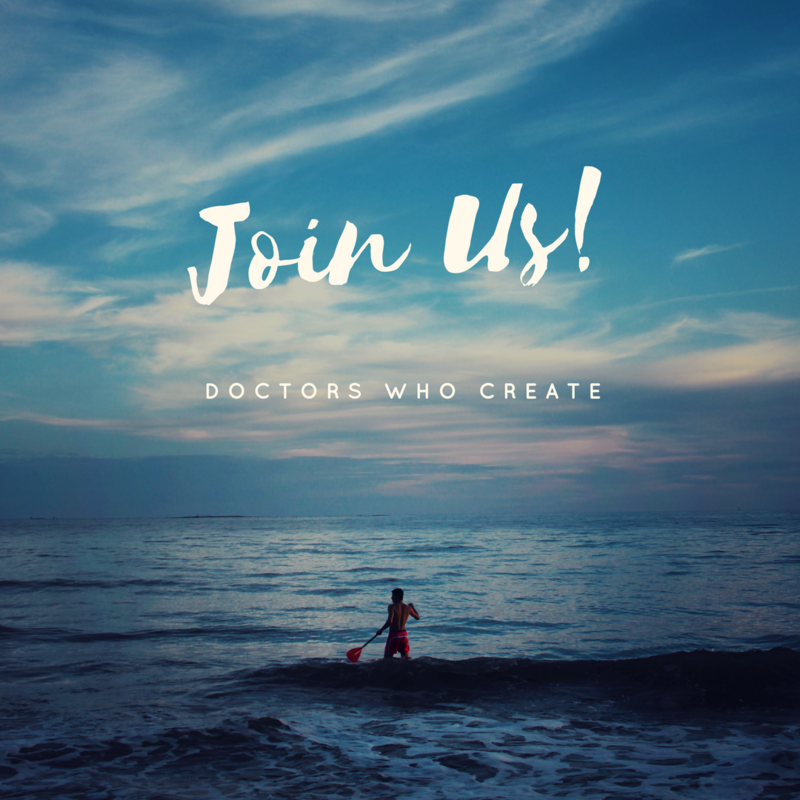 After the article came out, I started getting emails from people, including retired doctors in the city who said, “I have stories, I want to share them.” It’s like they waited and waited and finally are having this forum to tell their stories. The recent Nocturnists event at Shelton Theater, with a packed audience. V: What have been some of the memorable topics people have touched on in their medical training or hospital experiences? V: What’s the audience for these events? How did you choose the venue? Dr. Silverman: I’ve found that the event has attracted both doctors and non-doctors, which makes sense to me, because I find that the general public has an appetite for this kind of stuff, which is probably why there are so many TV shows that revolve around the lives of doctors in the hospital. That said, definitely the bulk of the audience are physicians. 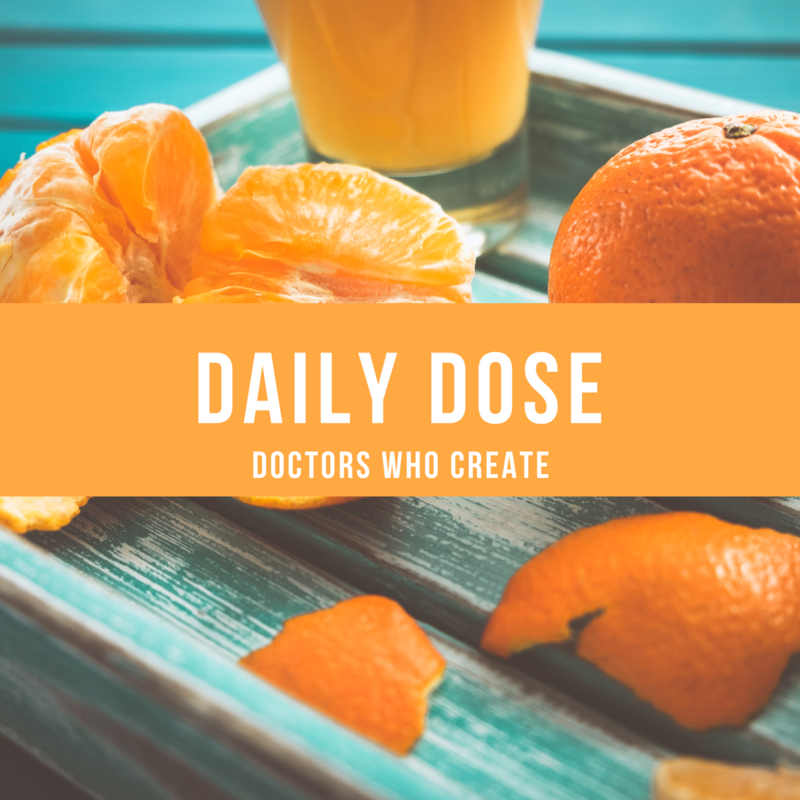 I’ve been careful to coach the speakers to avoid too much medical jargon, so as not to confuse the non-doctors in the audience, but sometimes medical terms will slip out. One thing that was really important to me was that the event be geographically separated from the hospital. I wanted it to take place in a space that felt as little like the hospital as possible, and the Shelton Theater definitely met that criteria. It’s this really cool space with art everywhere, and two different bars, and a wood-paneled room and velvet chairs. V: What was it like to tell your colleagues when you started planning this storytelling event? Were you anxious? Dr. Silverman: I’ve had a lot of people come to me with concerns about professionalism and patient confidentiality. Of course, you would never want to expose a patient or share confidential information about a patient, and so we’ve developed a strategy on protecting privacy. Either you have the patient sign a release form permitting you to use their HIPAA protected material in the story, or you change the story beyond recognition; you change details about the patient, or about the situation such that if the patient or their loved ones listened to the story, they would not be able to recognize themselves. That’s one part of the anxiety, and then the other part of it is, is it okay as a physician to be a human? I think that’s a theme that I’ve been thinking a lot about lately, particularly with the rigor of medical training and this perception that physicians, unlike other people, don’t need as much sleep, or aren’t disturbed or affected by the things they see in the hospital, or don’t ever feel angry, use swear words, or find themselves in the position where they’re feeling a little judgmental, critical, vulnerable, insecure, or in self-doubt. 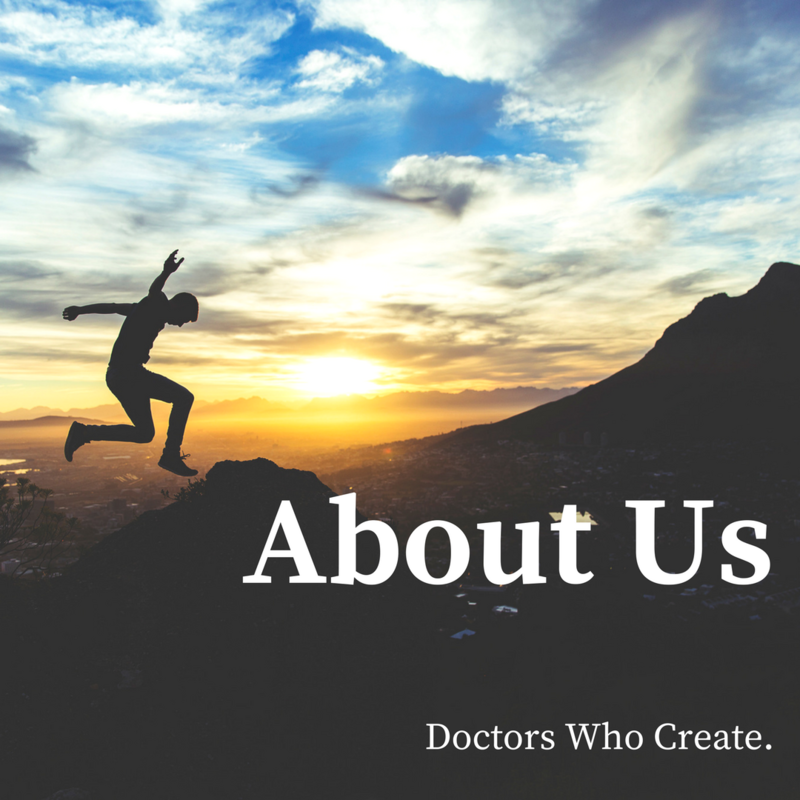 Physicians do and feel all these things, just like everyone else, and in my mind, it’s important that we recognize that and that we embrace and celebrate that, and don’t try to hide that. So when people come to me with a story, I tell them, please put yourself in the story as much as possible. I don’t want you to worry that you’re coming off as unprofessional, because I just want us to celebrate the fact that we’re all human beings. 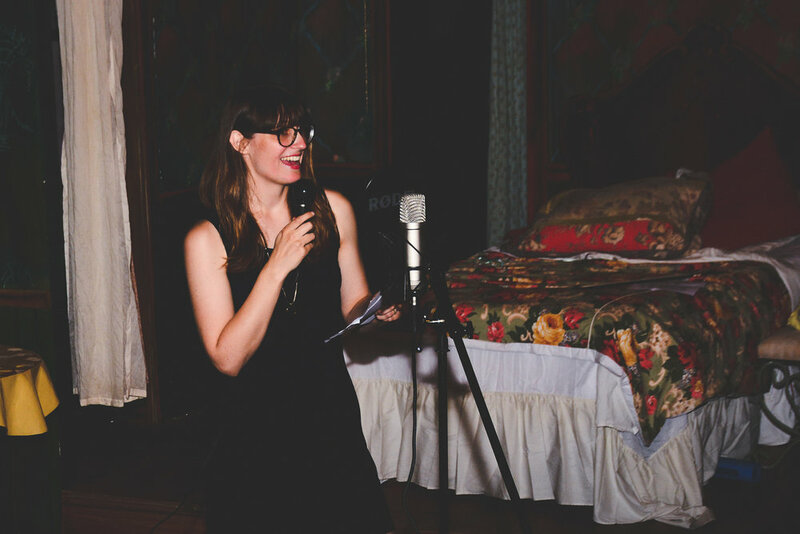 Dr. Silverman introducing physician storytellers at a Nocturnists event. VV: How do you get people to sign up?